In an unsuspecting building in Adams Morgan, beaming parents and grandparents gather in the lobby. An elementary school girl confidently takes the stage, violin in tow. After her, a middle schooler serenades the crowd in Spanish – thanks to hours of conversation practice with his peers. Down the hall, you’ll hear the pattering of feet in an improv class – if the 3D printer doesn’t lure you first! WWPR’s 2018-2019 pro bono client, Sitar Arts Center, has many stories like this – and we’re proud to be their partner in ensuring no great story goes untold. 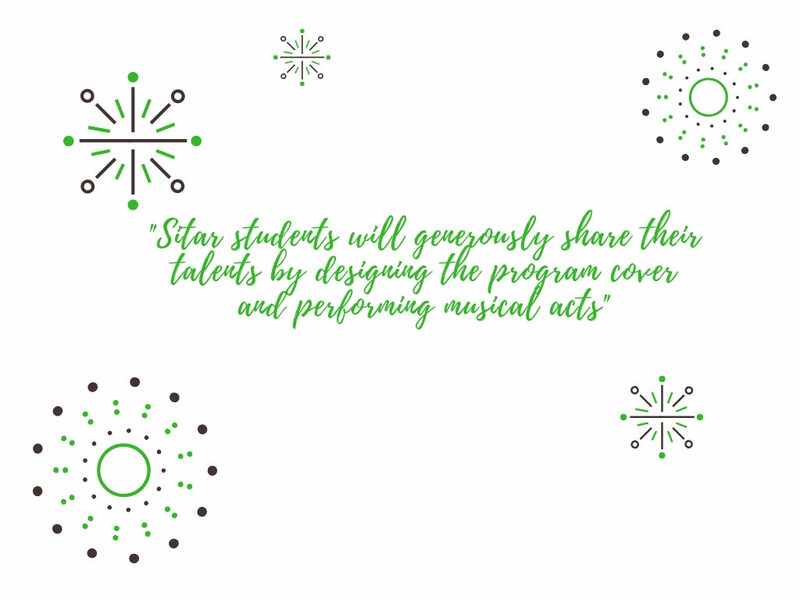 One of Sitar’s biggest challenges is dispelling the notion that the arts are an “add-on” or a “nice-to-have.” When you see their programs in action, it’s clear the nearly 900 students they serve each year aren’t only mastering new instruments or even languages. They’re cultivating fundamental qualities and life skills, like collaboration, accountability, creativity, and a passion for continuous learning. Undeniably, Washington Women in Public Relations’ (WWPR) members and Woman of the Year nominees embody those very qualities. And daily, many of them courageously take on the challenge of communicating the value of PR – emphasizing it’s not an add-on, but an imperative part of business strategy and brand identity. Look no further than keynote speaker Kirsten Suto Seckler, who orchestrated Special Olympics’ brand transformation from a sports organization to an international public health organization for people with intellectual disabilities. You’ll have the chance to hear from Kirsten and other visionary communicators at WWPR’s Woman of the Year luncheon on Friday, November 9, 11:30 a.m. – 2:30 p.m., at the Fairmont Hotel in downtown Washington, D.C.. The signature WWPR event celebrates women who have achieved excellence in their careers, while championing other women communicators along the way. As WWPR’s pro-bono client partner, Sitar will also be featured prominently at this year’s event. Sitar students will generously share their talents by designing the program cover and performing musical acts. They are also contributing their works of art to the silent auction, from which all proceeds will go towards Sitar’s out-of-school arts programming. Over the years, the Woman of the Year luncheon has fostered an environment of welcome, learning, and creativity. It’s a place where you can connect with your peers, exchange ideas, and even glean inspiration from unexpected places. WWPR’s partnership with Sitar only enhances that. If you haven’t yet registered, you can do so here – and get to know our keynote speaker!